“Thank you so much for your loyalty, support and trust. 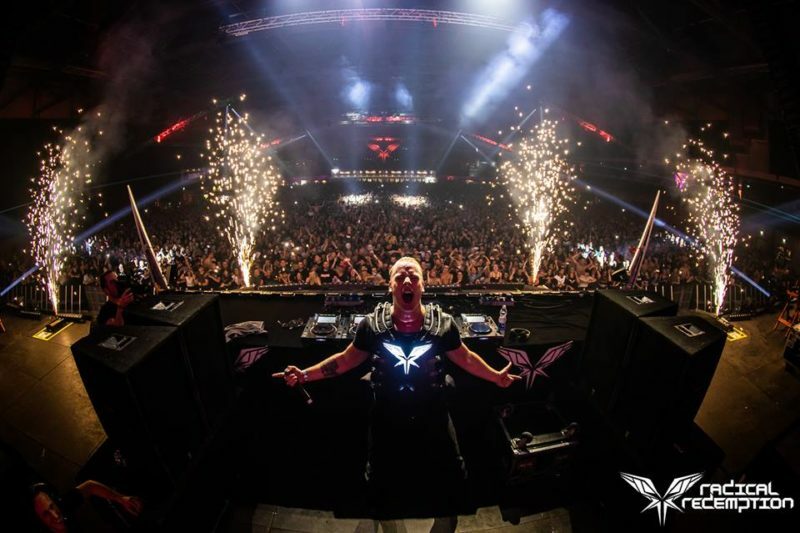 I only want the best for you!” – Radical Redemption. This was the Command & Conquer opening show. See you next year at The Radical Redemption Event 2019!